As part of UNESCO-UNEVOC’s efforts to strengthen the engagement of European UNEVOC Centres in Europe, a European UNEVOC Network Consolidation Workshop was held at the UN Campus in Bonn. This workshop aimed at strengthening cooperation and policy learning in TVET within Europe. The opportunity was also taken to involve UNEVOC Centres from Africa and Asia in the discussions, to facilitate future cross-regional collaborations with the European UNEVOC Cluster. The discussions at this workshop were guided by the responses received from the UNEVOC Network members in Europe, where they identified key thematic interests and needs as established in UNESCO-UNEVOC’s Medium Term Strategy (2017-2019). These included: Industry 4.0; Entrepreneurship; Migration and Skills; and, Attractiveness of TVET. European countries have been working on developing entrepreneurial educational initiatives for many years. During the meeting all the participants shared their experiences and it can be said that all participants have interesting programmes to share in form of curricula, models, strategies, frameworks, etc. 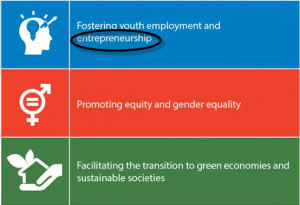 Showing that entrepreneurship makes sense in the European UNEVOC Network is a necessary step to launch an initiative, but what does “entrepreneurship” exactly mean? 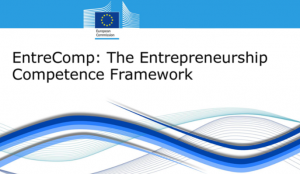 The definition implies for the work of the team that entrepreneurship does not necessarily mean to create a company and, therefore, the idea of “intra-entrepreneurship”, highly relevant for countries with high employment rates, should also be considered. Once the rationale of the initiative was settled and the definition agreed, the work team had to set an objective for the following years. After some discussion, it was agreed that the group will identify and publish the entrepreneurial education models that are working well. But if we read this objective on the light of the characteristic mentioned above, we realise that it does not meet all of them. Describe the entrepreneurship education of their country. 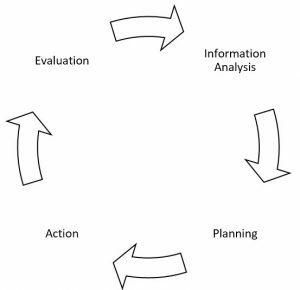 Analyse European initiatives to know what has been done and avoid waste of effort and time. Coordinate with the global team of UNEVOC working on entrepreneurship to make sure that we are all working together. Organise a conference or workshop at the end of the year (March of 2019) to share the findings through a publication and plan the actions for the next year. 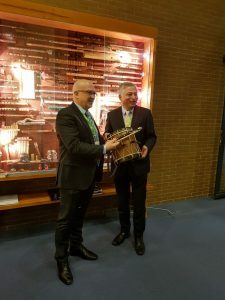 Apart from the meeting, Tknika had the pleasure of contributing with a “Txistu” (traditional Basque Flute) to the flute collection of the International Centre. 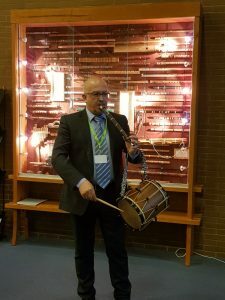 The collection of the UNESCO-UNEVOC International Centre is a perfect analogy of TVET because flutes can be found in almost every culture of the world. 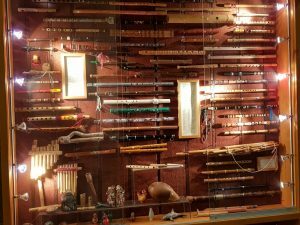 But, although they are the same instrument, flutes are different in each part of the world.